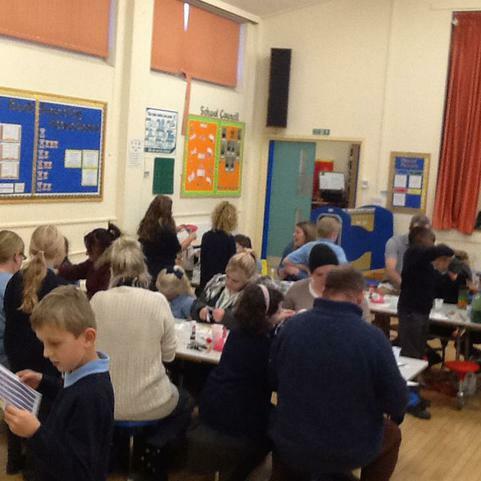 What a busy week this week has been! 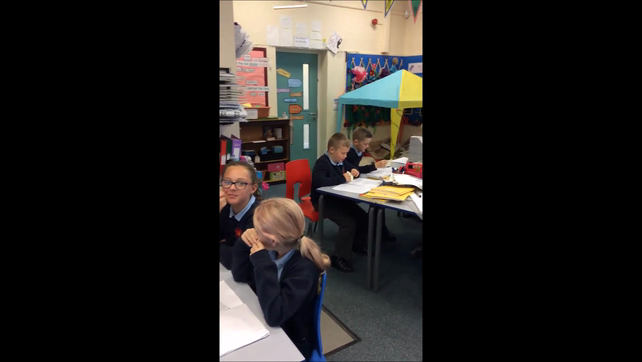 We have been writing emails during literacy that seek to develop characters, as well as included formal and informal speech, recapping all we have learnt in maths as well as finishing our newspaper articles about the moon landing in our Topic lessons. 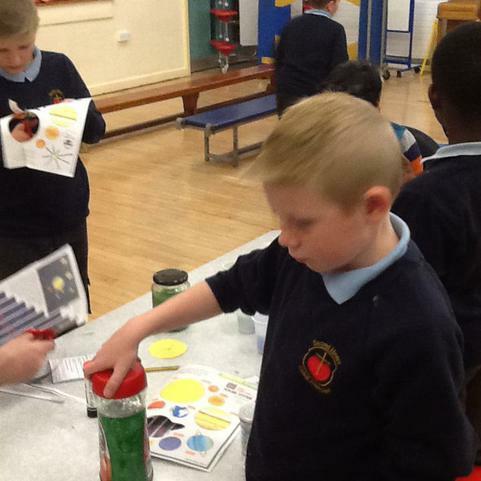 Besides all this we have fitted in some poetry about the poem 'Colours', make inferences from our Pobble work during guided reading, some Art during RE about 'Living in the light', as well as make things for the Christmas Fayre on Friday. 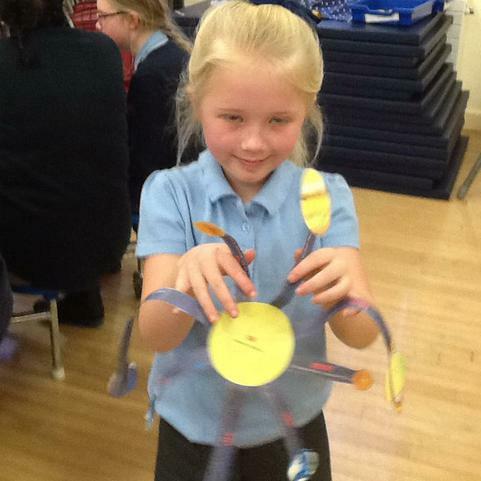 Goodness we will be shattered at the week end! 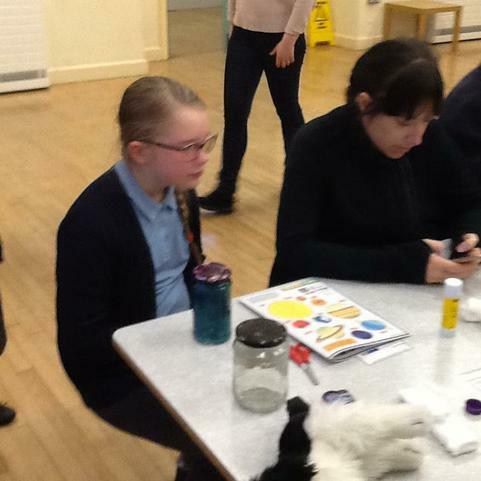 This week saw the start of assessment week in which all pupils completed 3 Maths tests (arithmatic x2, reasoning), Spelling, Punctuation and Grammer, as well as a reading test. 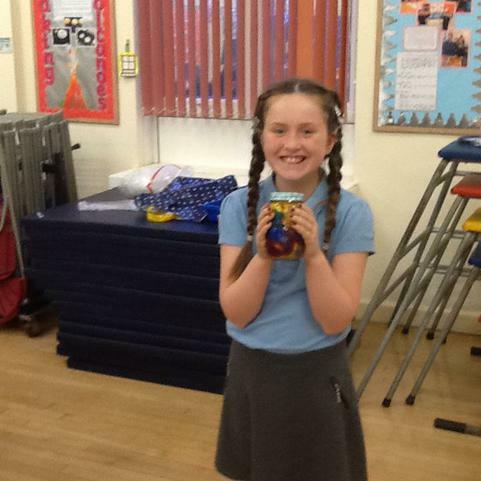 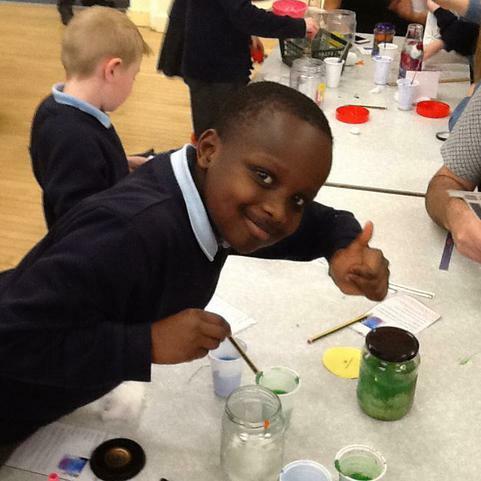 The children have worked incredibly hard and I am proud of the progress they are making. 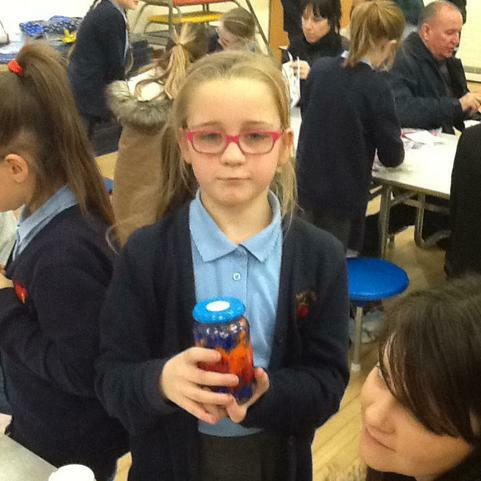 Keep up the hard work Class 4! 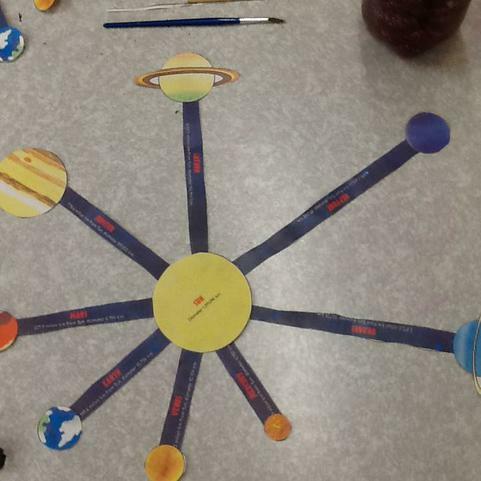 This week we began a new topic called Stargazer, as part of this the children are reading the novel 'Cosmic, it's one giant leap for boy-kind' as a class. 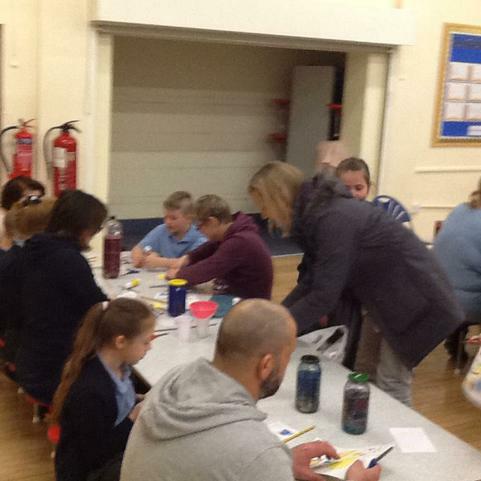 So far the children have loved the novel, they have made inferences from the text, discussed emotions and written a letter to Liam from his mum and dad to try and encourage him to make better choices in his life. 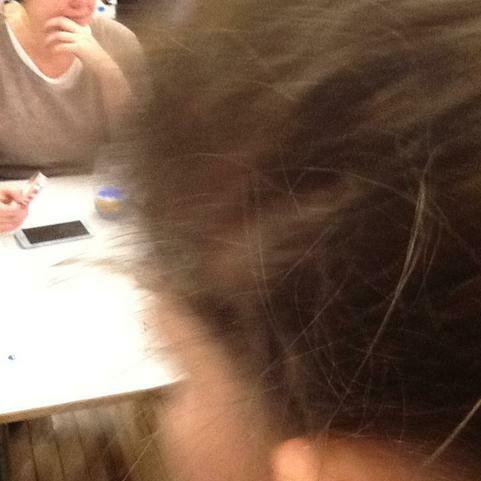 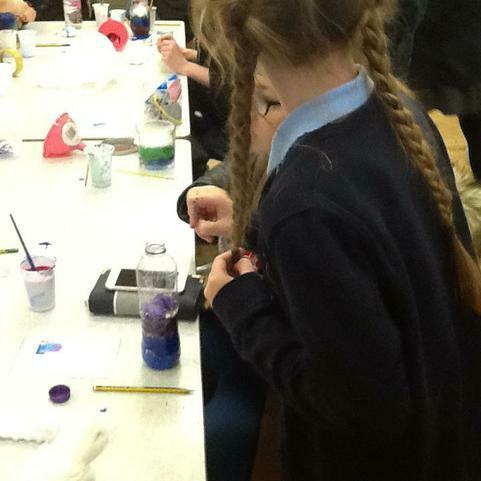 We have also looked at poetry as part of our guided reading sessions, particularly studying the poem 'Colour's'. 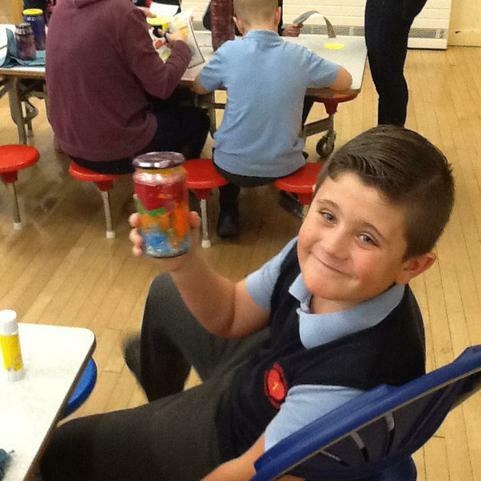 From that we made inferences from the poem about what each colour was saying, then we responded to the poem through the medium of art. 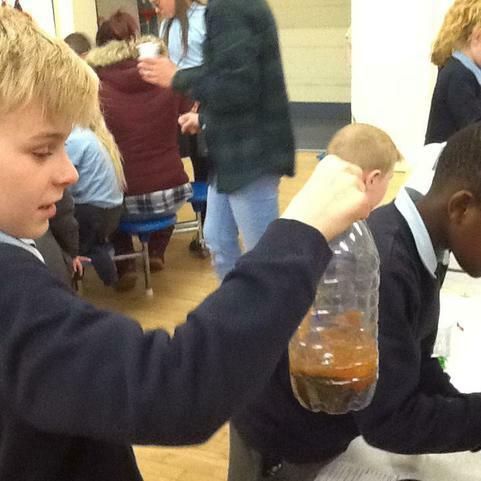 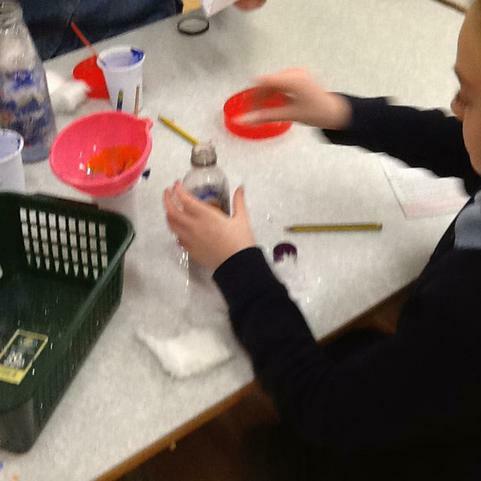 During topic, the children have researched the moon landing and are preparing to write their own newspaper articles. 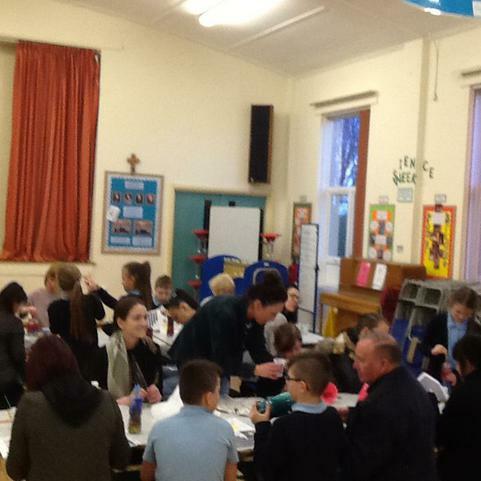 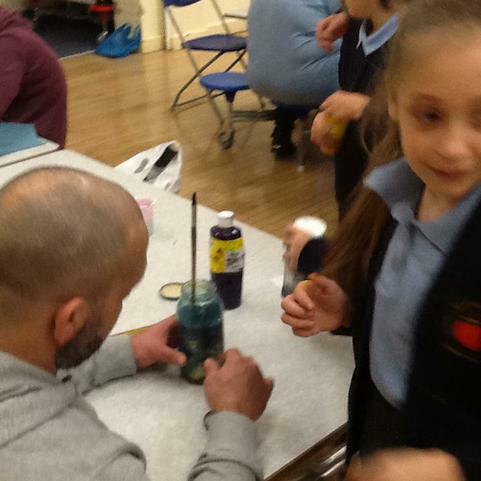 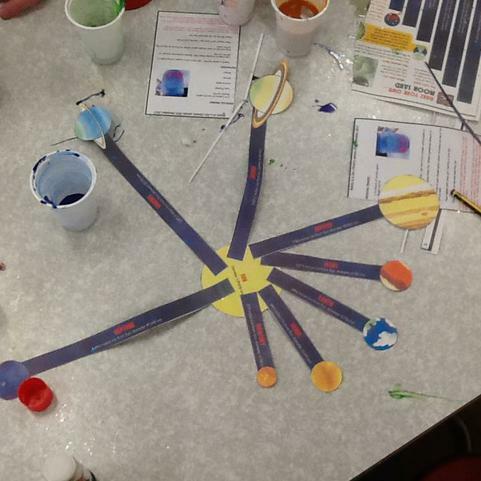 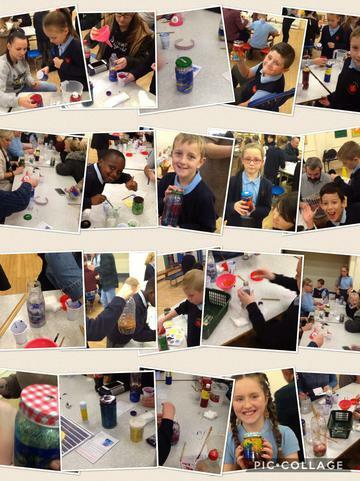 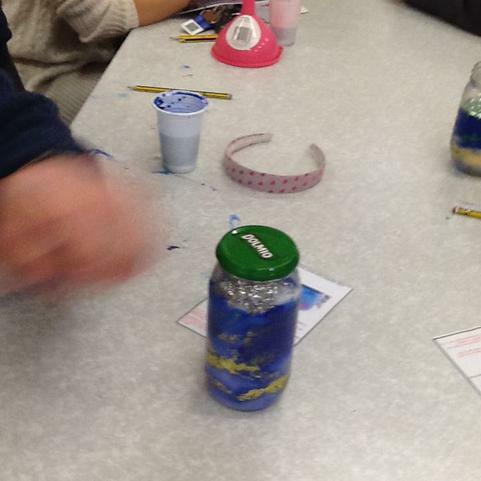 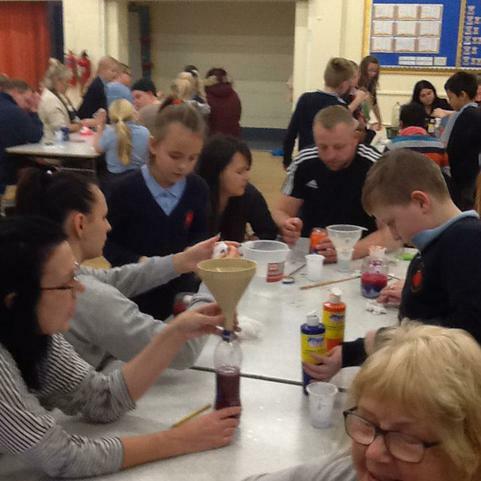 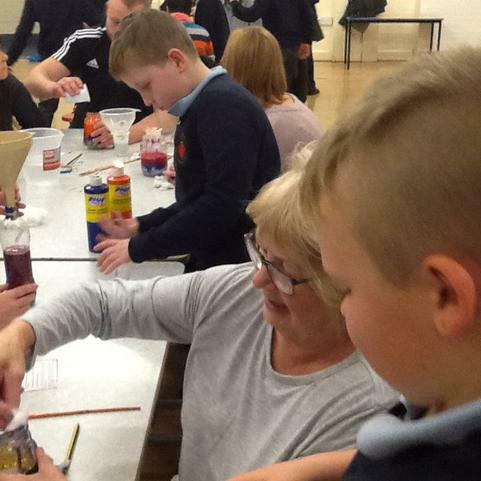 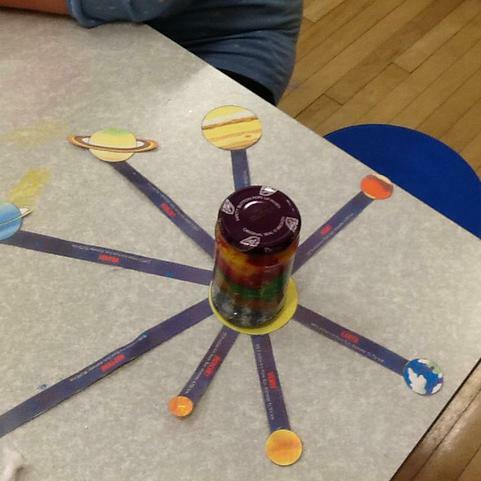 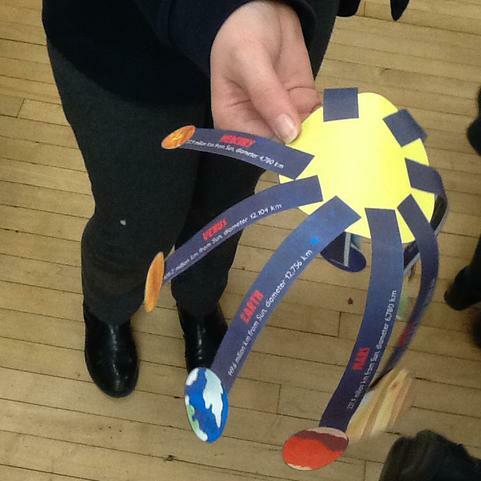 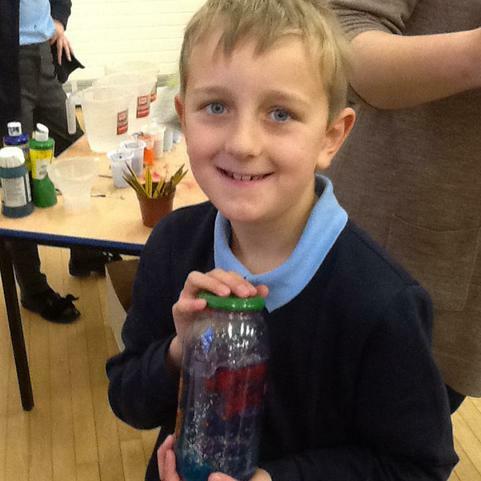 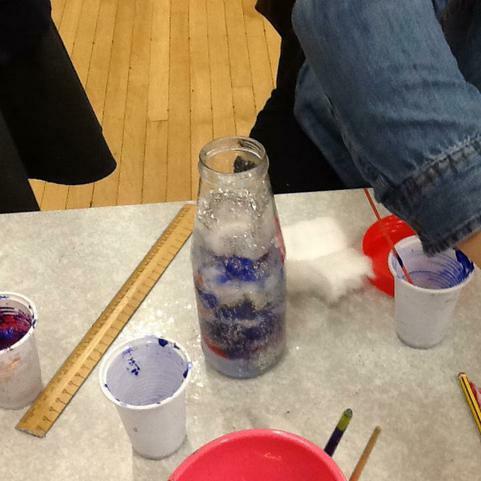 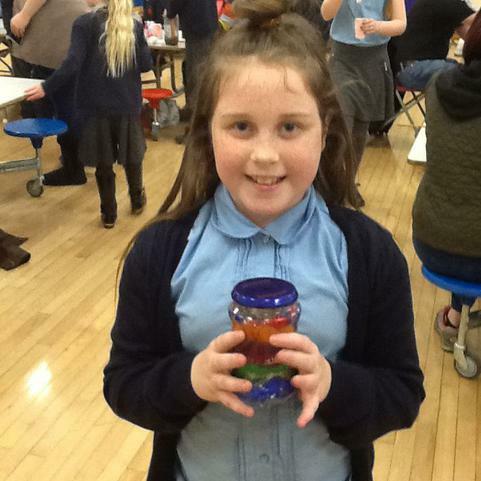 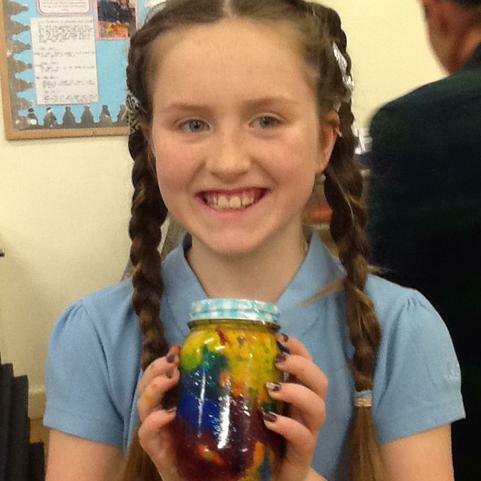 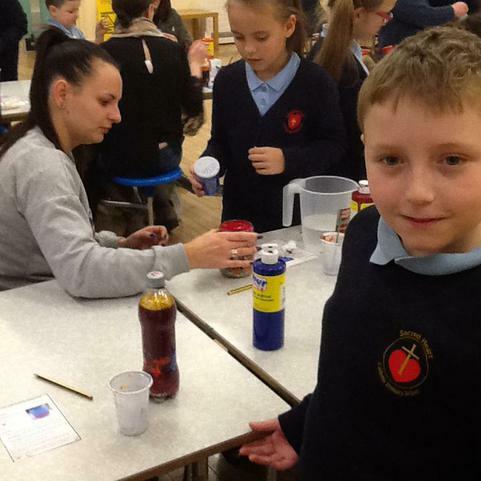 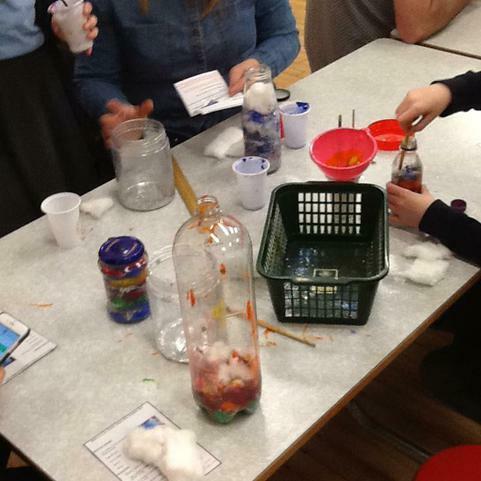 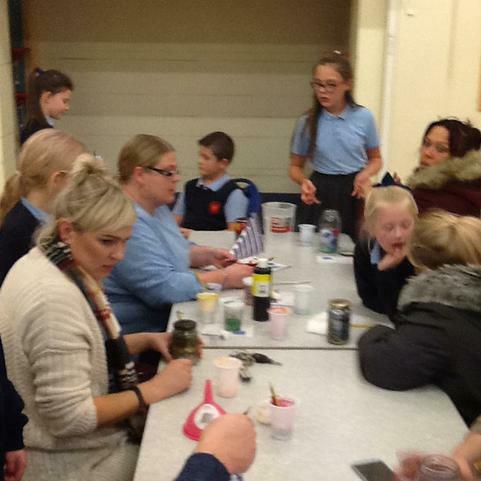 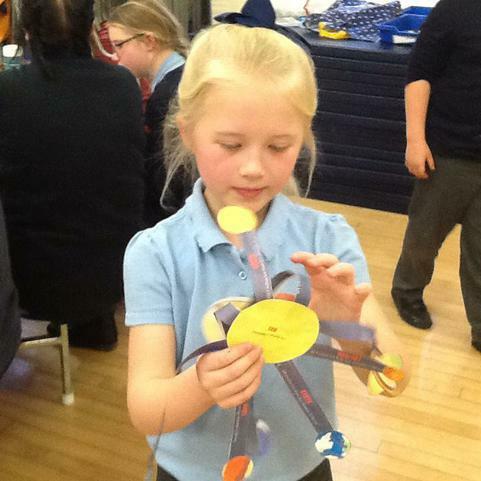 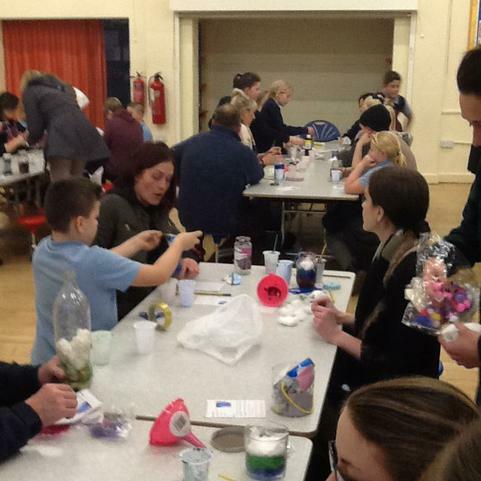 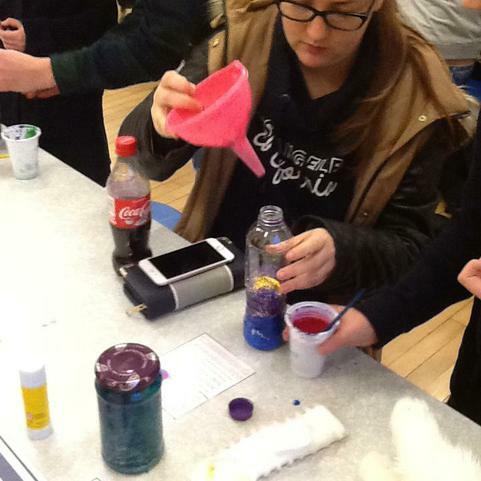 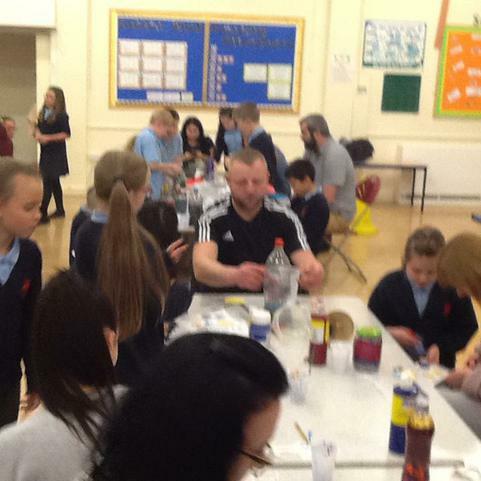 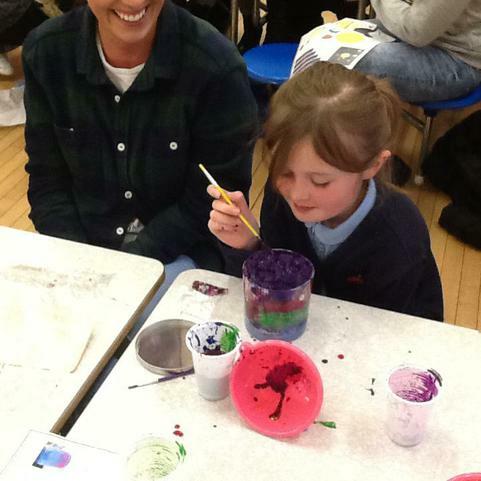 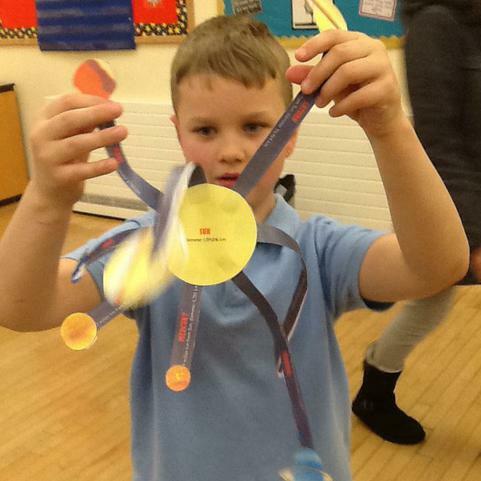 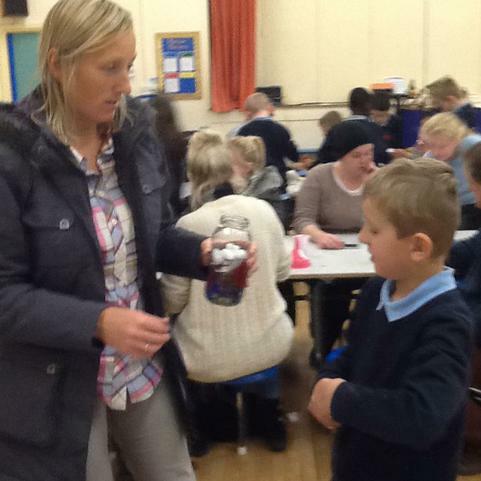 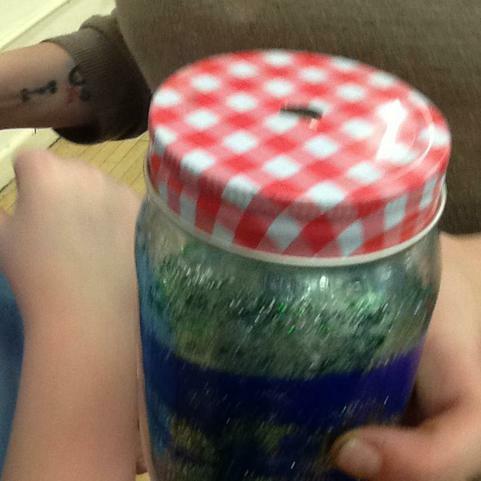 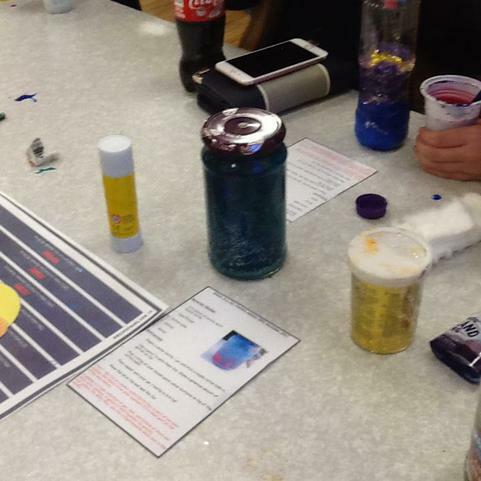 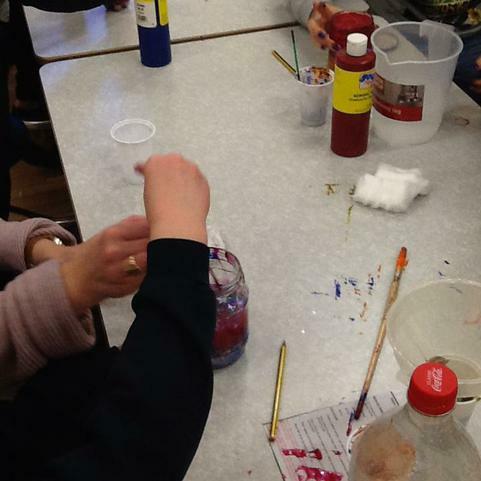 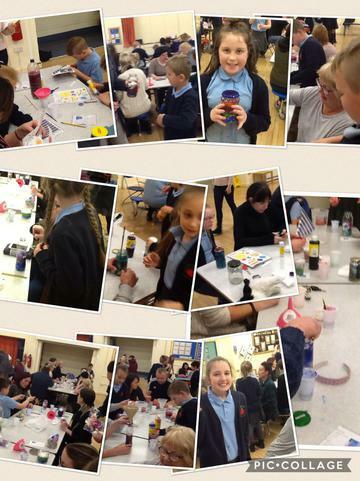 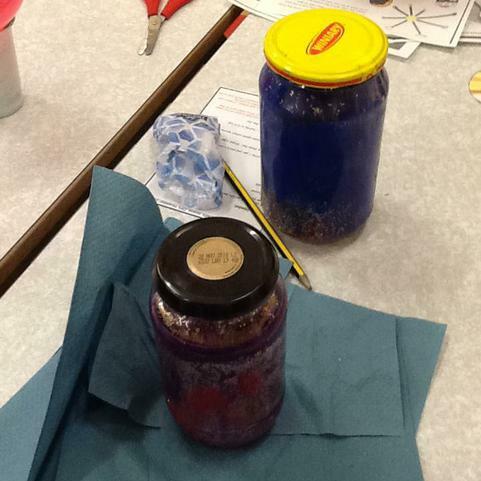 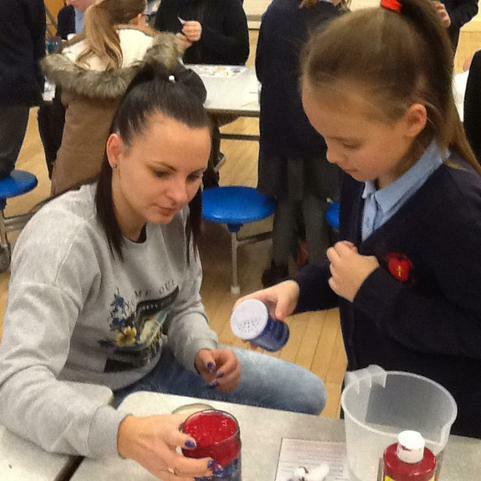 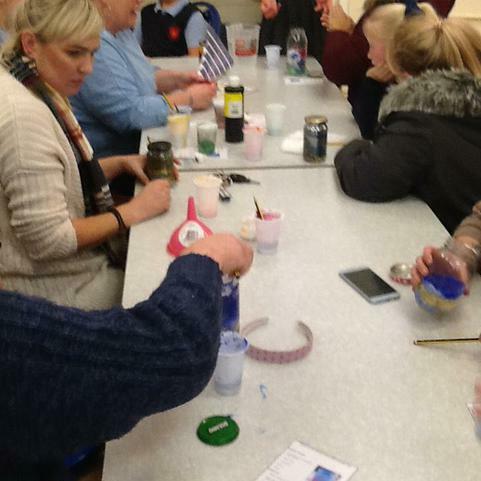 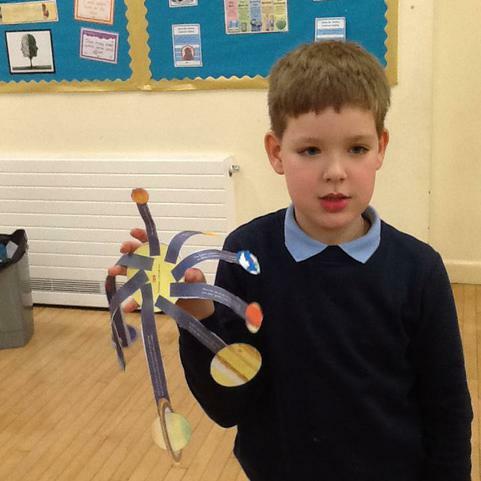 Finally, we held our parent session in which the children made a galaxy in a bottle and a solar system. 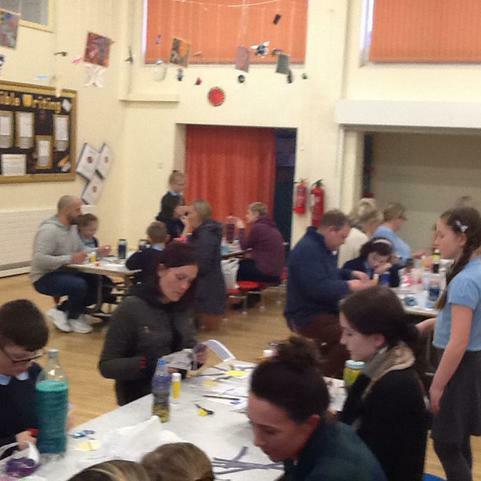 I would like to thank all the grown ups who attended for their continued support and look forward to seeing you all again soon. 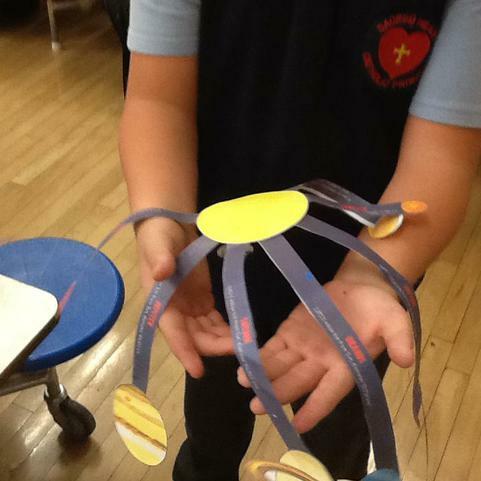 This week we focused on the song 'Fast Car' by Tracy Chapman as part of our guided reading sessions. 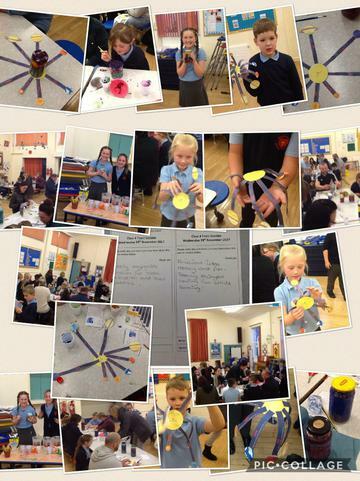 The children loved listening to the song lyrics, looking at the comprehension of the song lyrics, making inferences from it, discussing the words used, their different meanings as well as writing a whole class stanza and free verse poem at the end based on their interpretations of each verse. 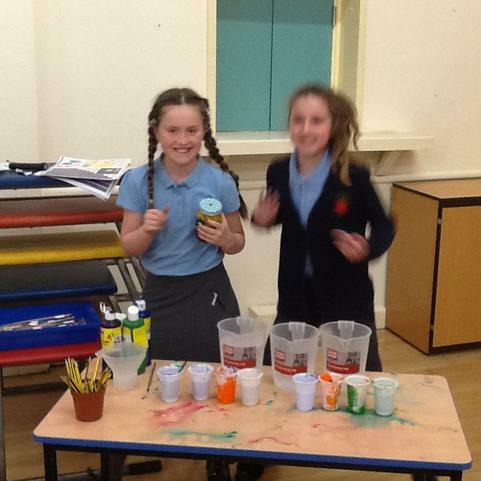 This week the children have started studying poetry in preparation for writing their own medieval poems next week. 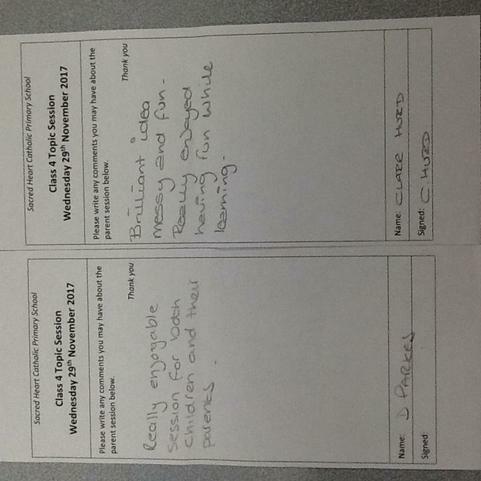 As part of our assessment, the children have read a poem as a class, this gives them the opportunity to think about the pace, expression and fluidity of their reading.